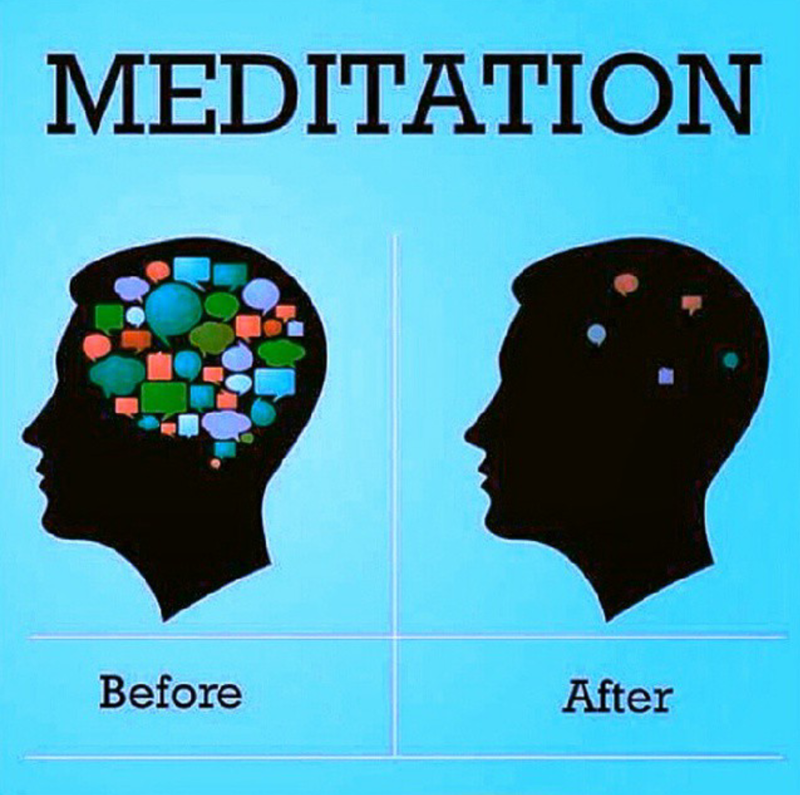 Meditation Is Wonderful & Quiets The Mind! Come And Get A Mental Massage! *A Mental Massage Is Important, So That Your Mind Can Stay Young & Vibrant! 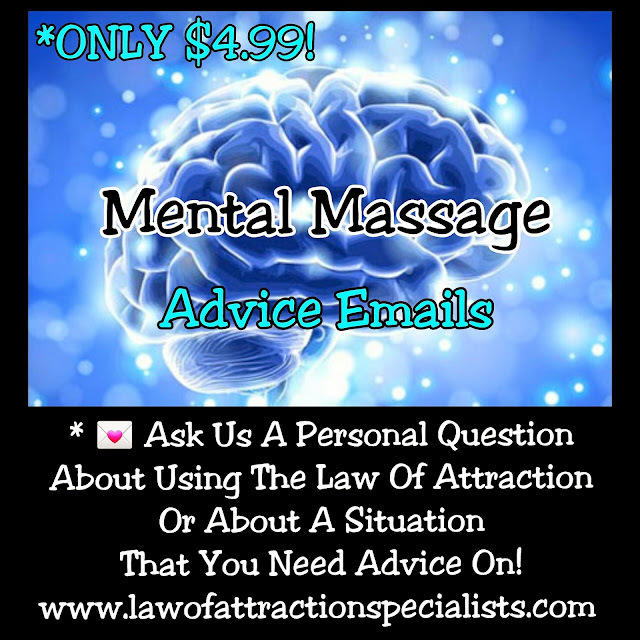 Get A ​Mental Massage, Which Is A Master Mind Conversation With "Master Mind Stimulators", Ms Masta Foxx & Ms Whizdom, AKA Law Of Attraction Specialists, That Will Elevate Your Mind Power And Help You Get A Clearer Understanding Or Path In Your Life! One-On-One Services (Over-The-Phone & Webcam) & Mental Massage Webinar Is Coming Soon! Email Us At thementalmassage@gmail.com For More Info & Updates! Much Love!